BAS can make numerous requests during page load. This topic describes, how to obtain result of that requests. 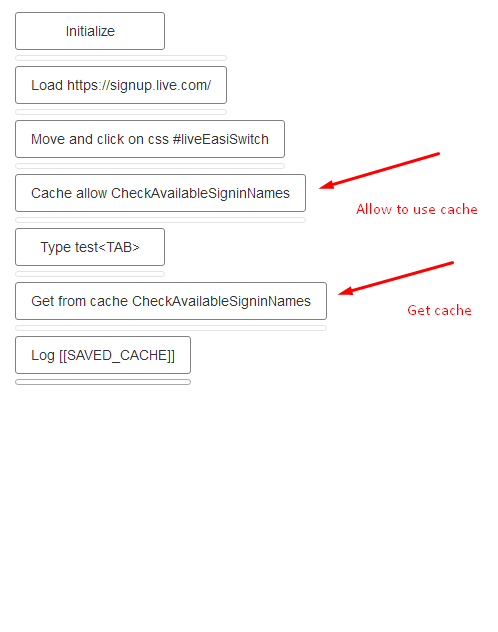 To capture request result you need to use cache. 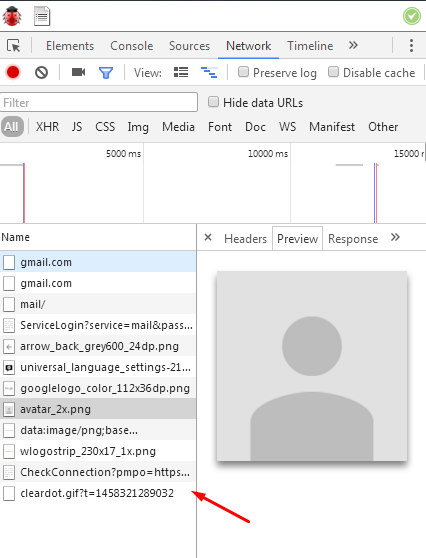 Cache is not enabled by default, to enable it you have to use “Cache Mask Allow” action and place it before page load. After page is loaded you need to use “Get Cached Item” action, this one will save cached data to variable. Action has option to encode variable in base64, very usefull if you want to capture captcha.